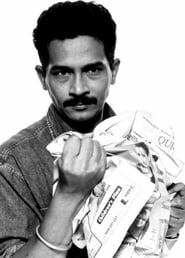 Atul Kulkarni (born 10 September 1965) is a National Award winning Indian film actor who has acted in multiple language films. Kulkarni won the National Award for the best supporting actor for the films Hey Ram and Chandni Bar. Kulkarni is also the president of Quest, a research action organization concentrating on enhancing quality of education.